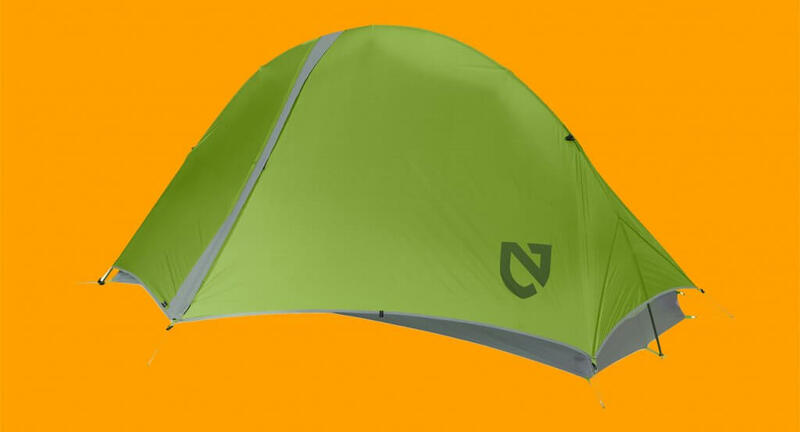 A lighter tent shouldn’t mean sacrificing a good night’s sleep. Trusted outdoor equipment brand NEMO have developed the master of ultralight hiking tents to save your back, without skipping on quality, comfort and livability. The NEMO Hornet is the ultralight hiking tent for adventures demanding a lighter load. The NEMO Hornet is the ultimate lightweight tent, weighing-in at a mere 900g for the 2P edition, and an even lighter 765g for 1P. The Hornet 2P is equipped with two doors and two vestibules, for ultimate comfort for sharing the space. And better still, the Unique Divvy dual stage stuff sack makes it easy to divide the load with your travel partner. The single-hubbed pole intersections of the Hornet allow for quick setup and spend less time setting up. The Hornet can be erected without the need for ropes and a fly. If you need more space, you can also pitch the triangular shaped cords for 15% more interior capacity.